So I went to the BYU homepage today, and was greeted by this picture and caption. Pepper spray may deter bear attacks better than guns. 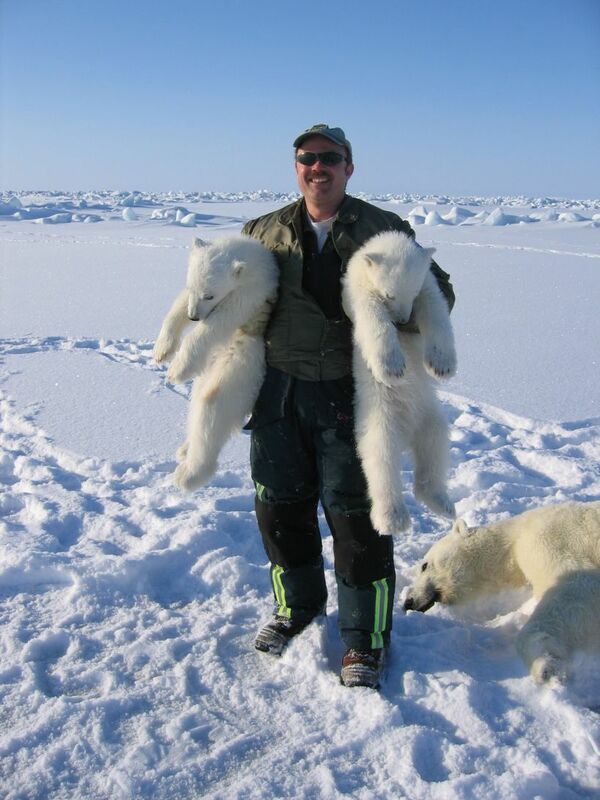 The guy is holding two polar bear cubs with the mom knocked out next to him, and all they can say that it “may deter bear attacks”?! I think if the situation ends up with the bear unconscious, you can safely say it IS effective. Next time I go camping in bear country, I’m bringing whatever it is they are selling.